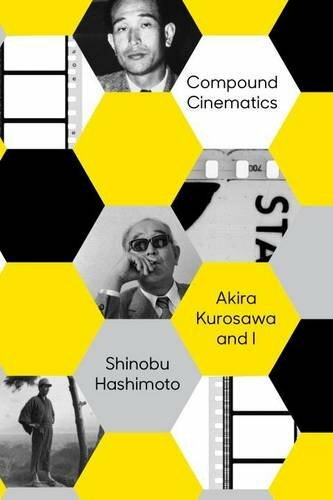 Akira Kurosawa, a gifted scenarist in his own right, offers indispenable insider account for fans and students of the director's oeuvre and invaluable insights into the unique process that is writing for the screen. The vast majority of Kurosawa works were filmed from screenplays that the director co-wrote with a stable of steller writers, many of whom he discovered himself with his sharp eye for all things cinematic. Among these was Hashimoto, who caught the filmmaker's attention with a script that eventually turned into Roshamon. Thus joining Team Kurosawa the debutant immediately went on to paly an integral part in developing and writing two of the grandmaster's most impressive achievements, Ikiru and Seven Samurai.